An ancient Greek writer of tragedies who dies when an eagle drops a tortoise on his head. A sixteenth-century English playwright who lives a double life as a spy and perishes horribly, stabbed above the eye. A small Parisian theater where grisly horrors unfold on stage. 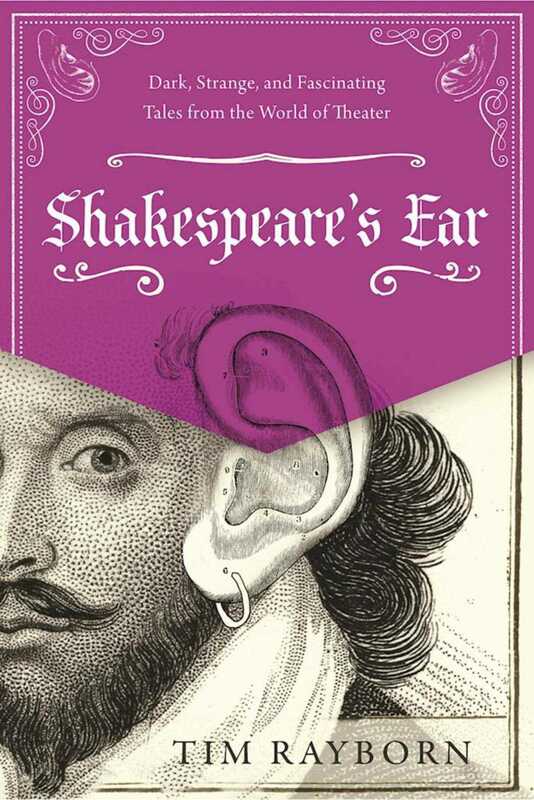 The gold earring that Shakespeare wears in the Chandos portrait, and its connections to bohemians and pirates of the time. Journey back to see theatrical shenanigans from the ancient Near East, explore the violent plays of ancient Greece and Rome, revel in the Elizabethan and Jacobean golden age of blood-thirsty drama, delight in the zany and subversive antics of the Commedia dell’arte, and tremble at ghostly incursions into playhouses. Here you will find many fine examples of playwrights, actors, and audiences alike being horrible to each other over the centuries.